UPDATE: Ellie is super sweet and playful. She is a happy and lovable pup. A playful dog buddy is a definite MUST! 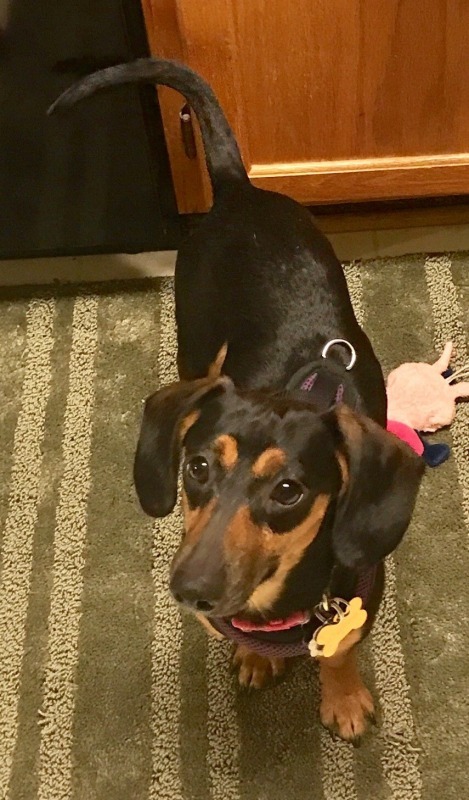 Ellie is one of six doxies that came from a hoarding situation. Overall, they are all in good health and are very sweet. All of them will need a patient adopter and help with house breaking. Ellie is a total lap dog and is eating up all the attention she is getting in her foster home. She has learned to walk well on a leash and doing great with house breaking. 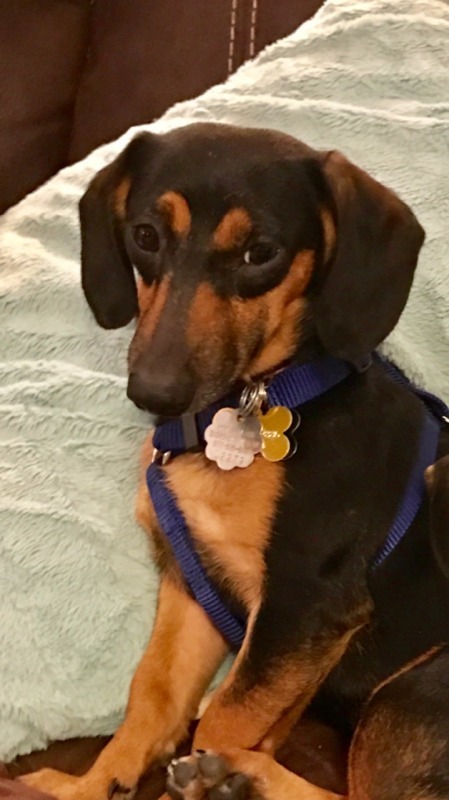 Ellie will need a playful dog buddy in her new home. More to come as she gets settled. Her adoption donation is $275. 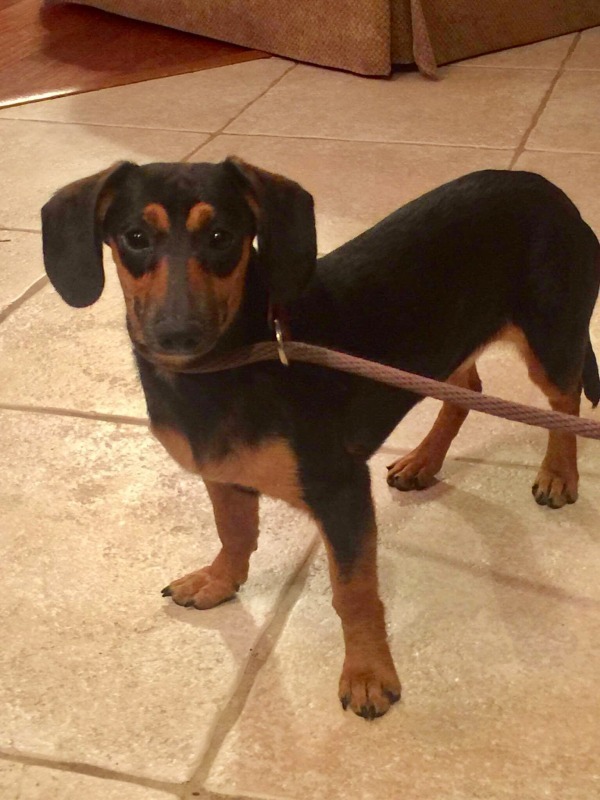 Must be willing to drive to the Annapolis area to meet/adopt Ellie.